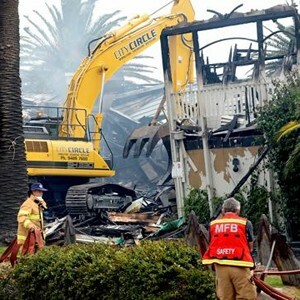 Melbourne restaurant The Stokehouse was burnt down after a blaze broke out two weeks ago, but attention is now on the site and what should be done with it. 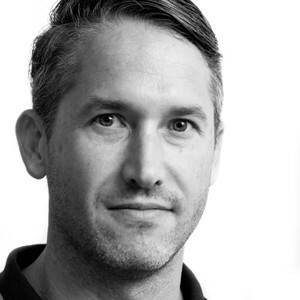 Woods Bagot has welcomed designer Todd Hammond to the position of Head of Interiors, based in the firm’s Sydney studio. 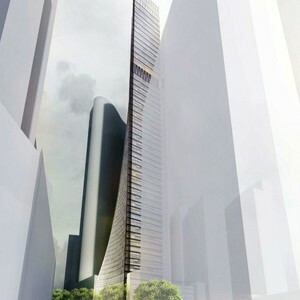 Metier 3 have been commissioned to design the 274m proposed mixed-use tower to be located in Southbank. Australian Pump Industries reports the huge success of its publication, ‘Fire Ready Survival Plan’. Kennards Hire announces the acquisition of The Hire Guys in Joondalup, taking another step towards growing the business in Western Australia. The Ozzi Kleen household sewage treatment system offers a lightweight single tank solution for steep house blocks and hard-to-access locations. Allplastics Engineering introduces the Acrylic Couture range of UV rated decorative panels in artistic colour combinations. The aurora Kaleidoscopic Feature ceiling from Supawood is causing customers to flock to the Moochi frozen yogurt shop in Hornsby, NSW. Dexion Office introduces the new Clearspan heavy duty cantilever specifically designed for storing extra heavy, long and cumbersome items. ISM Objects introduces four new contemporary lights designed by their in-house lighting design team. Rodeca translucent polycarbonate roofing and facade sheets from Architectural Building Elements provide the facade for the NCSS in Melbourne. 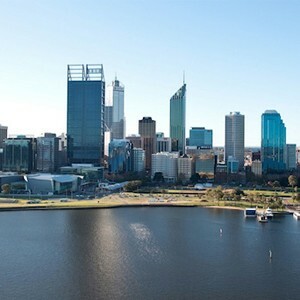 Good planning and design will determine whether Perth becomes the best place in Australia, or the worst, to live in once its population hits the 5m mark.